I watched two movies this week, one I’ve seen before and a new one. One foreign (with subtitles) and one Hollywood made. Both movies I watched in between episodes of “The Walking Dead” and “Renegade”. I had this movie on my IMDB watchlist for a while (since 2012) but decided to finally watch it. 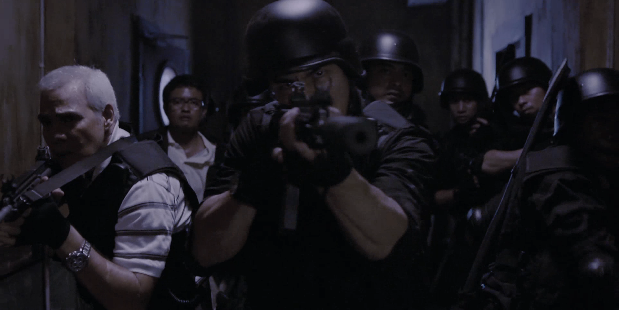 The Raid is packed with action scenes from beginning to end and never really lets up. I was awed by this movie and it reminded me of Hong Kong films by John Woo. It’s the kind of style that you won’t find in most Hollywood movies. Only one thing bothered me with this movie and it’s not that I had to read the subtitles – I don’t mind subtitles at all. The fight scenes though breathtaking, seemed obviously choreographed instead of having that natural feeling to it. It’s especially evident when Rama fights the bad tenants in the hallway the first time. That aside, I really enjoyed watching this one and hope they don’t spoil the sequel (below) or the American remake. Looks like it will be good though. This is a movie that I watched a very long time ago at the local theatre. Ice-T stars in this. I think it was the first time I ever saw him in a film but he had already done “New Jack City” and “Trespass”. 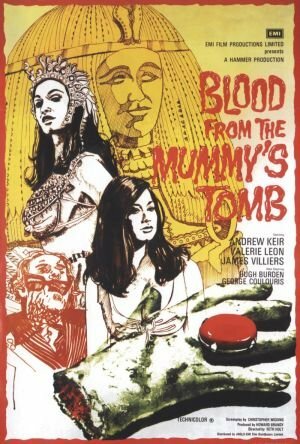 I love adventure films like this one and the title has a double meaning if you think about it. I think I watched this more than a couple of times before and I told my girl about it after some friends I made recently invited me to go fishing overnight on the weekend. She warned me not to go so I remembered this movie and got her to watch it. Another good film starring Rutger Hauer, Ice-T, Charles S Dutton and Gary Busey. You can catch these movies and thousands of other titles on Amazon Prime as well as get free two-day shipping on millions of items.